MrandMrsMonnet.com describes the daily life of a young couple passionated by fashion, luxury and travels. The idea was born in 2013 when him, coming back from Angola after two years working as a financial consultant for the government and her, finishing her International MBA in Beijing decided to share their travel experiences, lifestyle and passions all over world. After being set up in Paris the last year, they moved to Hong Kong, launching in March 2015 mrandmrsmonnet in Asia to get closer to their Asian readers interacting daily in both languages, Chinese and English, through international social media like Weibo, Twitter, Instagram or Youku among others. 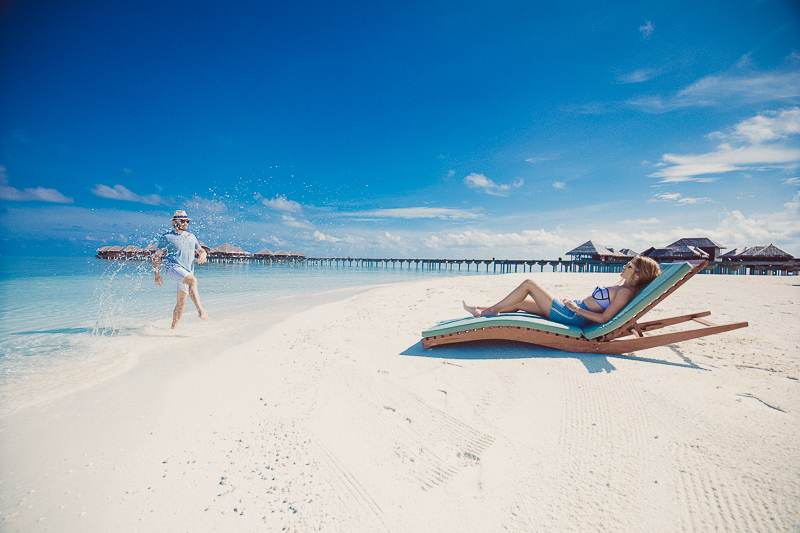 Created in 2007, Coco Collection was formed as a subsidiary of award-winning Sunland Hotels & Resorts , a Maldivian company with over 25 years of experience within the hospitality industry. 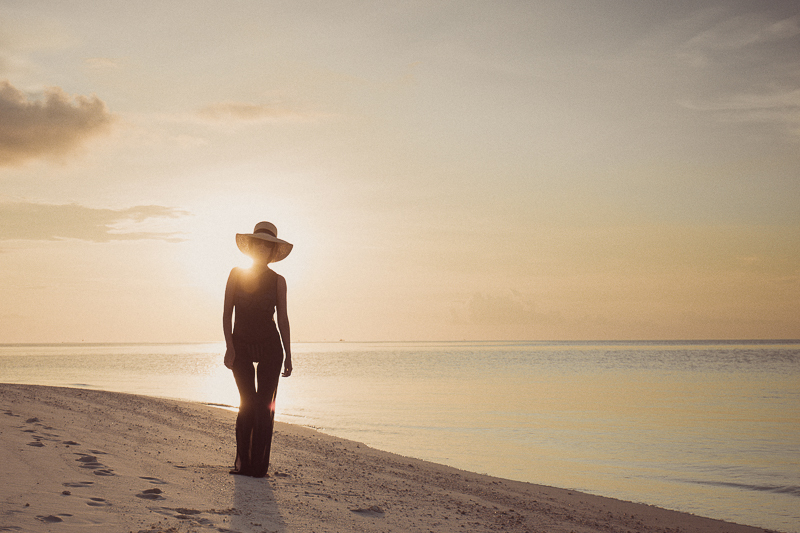 Since then, we have developed and managed desirable Maldivian destinations, catering for those who have a passion for holidays that are stylish, sophisticated and sustainable. Today, we are fast becoming the region's premier luxury resort brand with a collection that includes Coco Private, Coco Resorts : Retreats, Coco Palm.